This site is for information for the three North West tournaments: the North West Billiards Championship, the North West Open Amateur Snooker Championship and the North West Open Junior Snooker Championship. 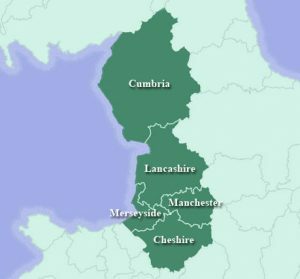 Entries are open to those living in the North West region, being: Cumbria; Lancashire; Greater Manchester; Merseyside and Cheshire. This site will include details of the dates and venues and announcements will be made on here as well as Facebook and Twitter.